The most well-known benefits of quality insulation include economical savings, improvements to environmental health and greater comfort. 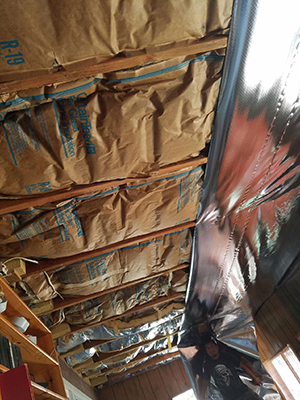 But more advantages can be extracted from proper insulation if the right techniques are applied to the right circumstances. Many people are ignorant to the full extent of benefits that can be achieved with right methods and installments. Here is a brief set of scenarios in which our variety of insulation services and solutions can really make a difference to your quality of life. If you keep heavy machinery, you’ll understand how space consuming it be, as well as how important it can to keep them from extreme temperatures. Many forms of equipment can be damaged when used in freezing or overly hot conditions. 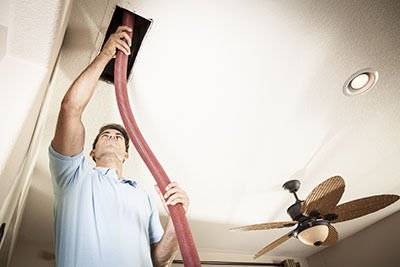 Insulation can help protect your most prized assets whether you keep them in the attic, basement or garage. You or a member of your family could be prone to colds and other forms of sickness brought on by cold surfaces. Adding insulation to your walls and floors can significantly help in keeping them warm in winter. Floor insulation can often take a little longer than wall or roofing solutions. But the improvements in conform can certainly be felt more directly on a daily basis. Some forms of modern insulation materials are also flame retardant. This can add a "two birds with one stone" advantage if used throughout your home. Isolate fragile areas of the house and help prevent the spread of fires by incorporating layers that stunt the acceleration of fire spreading. Some solutions can help to drown sound. One of the most impactful benefits of certain types of insulation can be the soundproofing of particular rooms, or all of them if desired. This can be immensely popular for music rooms, residential homes, motels, hotels and residential or commercial offices. 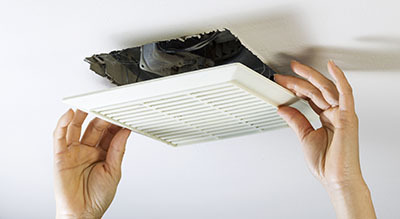 At Air Duct Cleaning Valencia we provide ventilation services as well as a comprehensive range of insulation services. 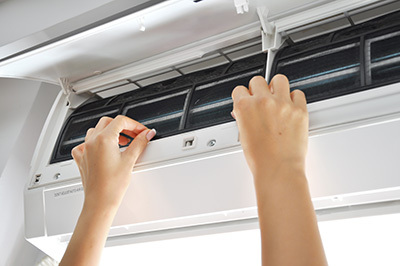 We provide insulation removal, installation and maintenance for both residential and commercial properties. Call us today to arrange a full insulation audit and to find out which solutions are most appropriate for your property.